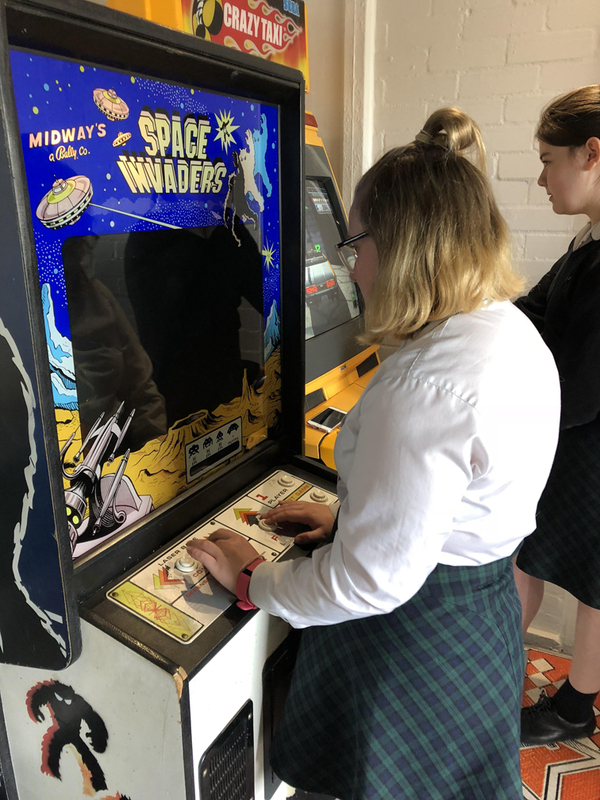 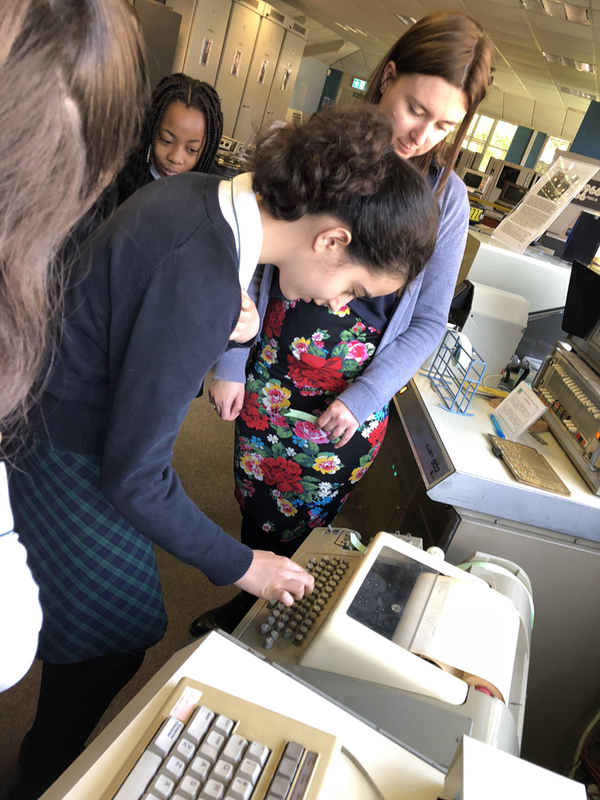 The Inters enjoyed a fascinating day at The National Museum of Computing at Bletchley Park. 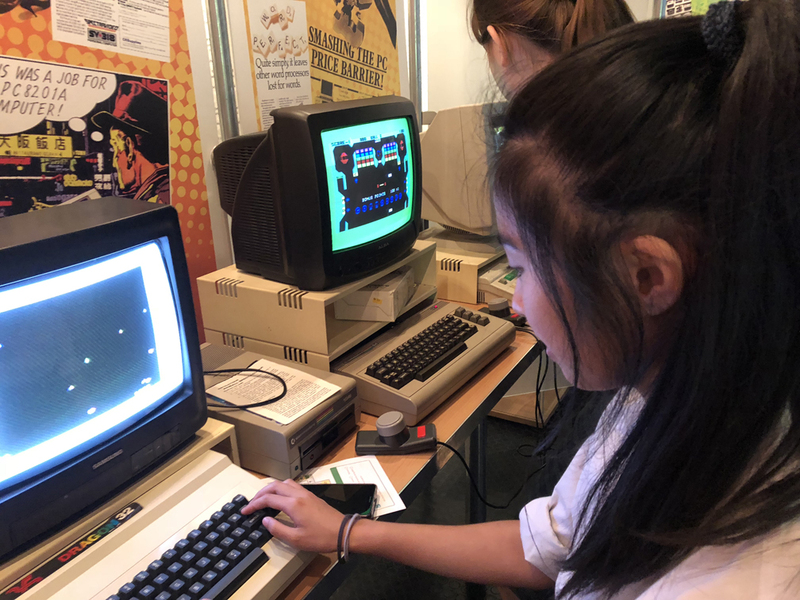 Their first task was to identify different pieces of technology which were considered cutting edge for their time. 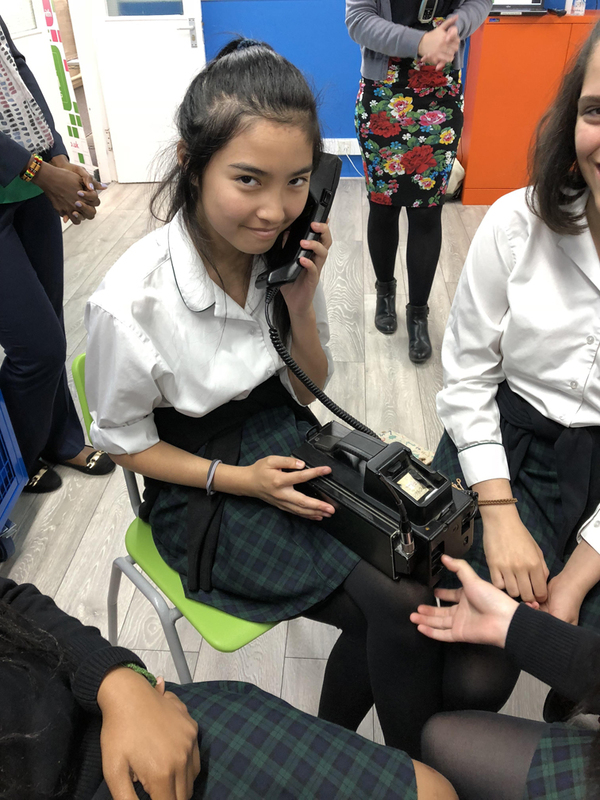 Much amusement was had at the idea of a ‘mobile’ that they could barely lift and that could only send and receive calls! 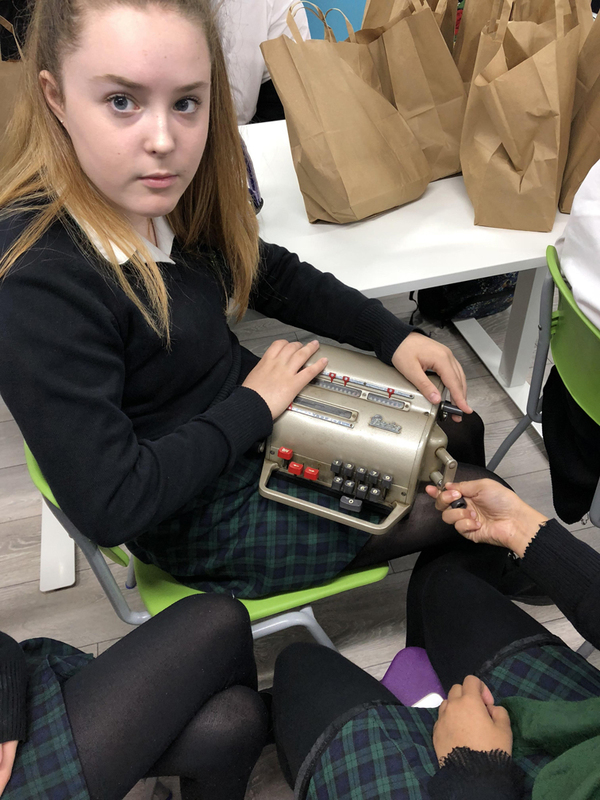 Then given a tricky cipher to decode they busily set about in teams using cipher wheels trying to crack the message. 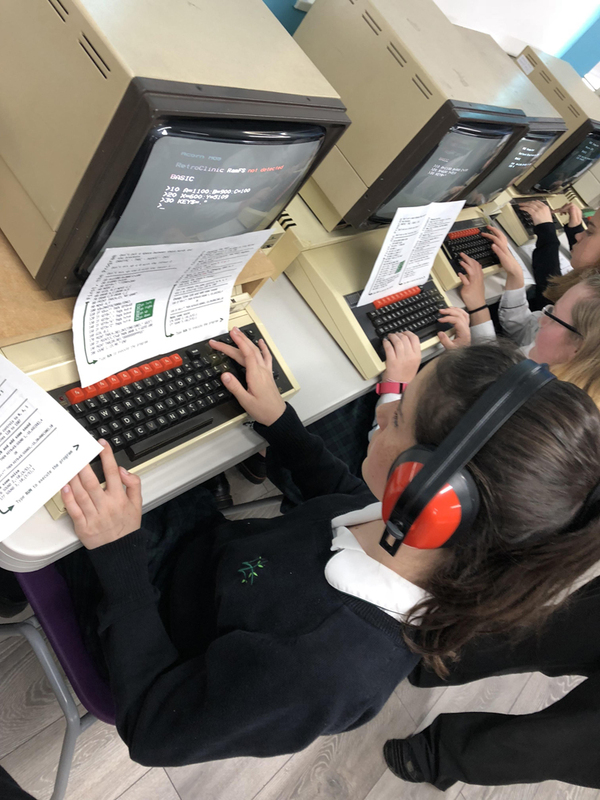 ‘Impossible!’, ‘Where do we start?’; it was hard work! 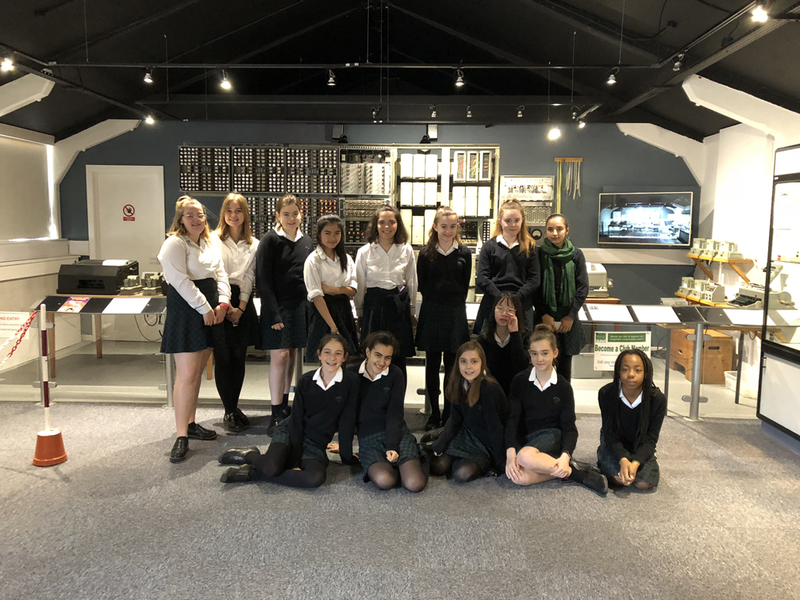 This gave them a taster of what it would have been like to have worked at Bletchley Park and gave them some appreciation of the impact that Colossus had on the war effort. 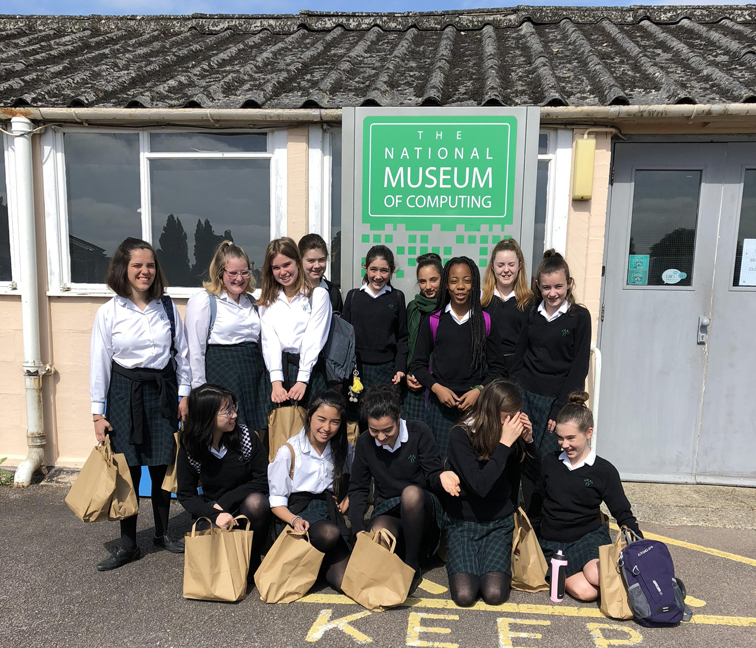 The girls took a trip through computing time and were amazed by how ‘big’ everything was but so too how ‘little’ data it held! 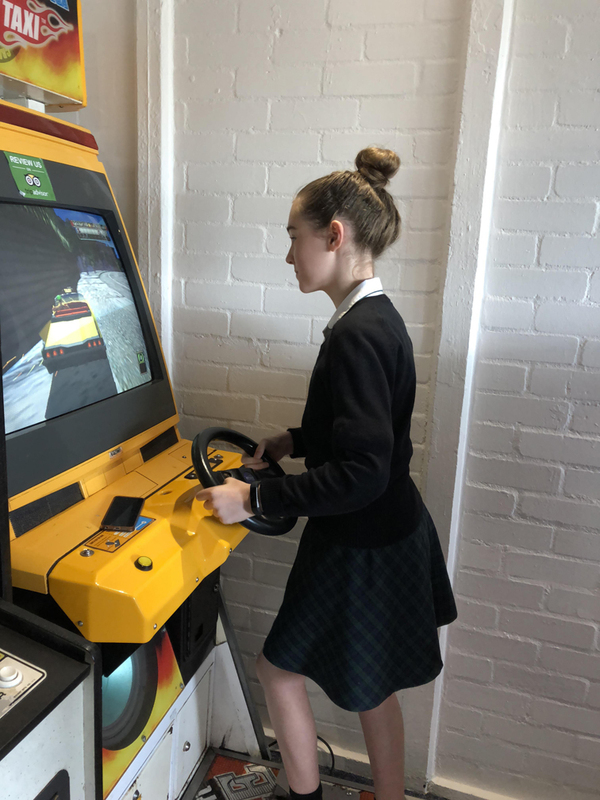 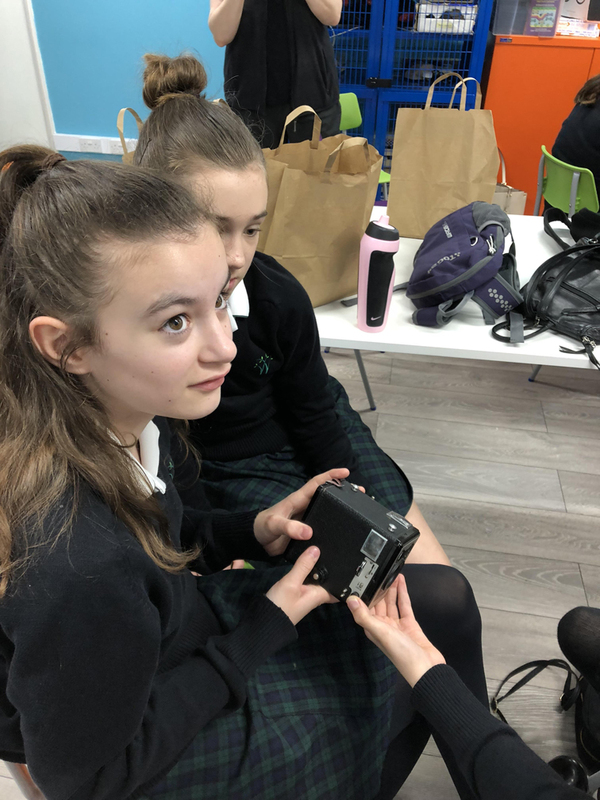 Fun was had playing games such as Crash Bandicoot, Supermario and Space Invaders and then they had a chance to complete a Turin Challenge and write their own Snake game on BBC micros. 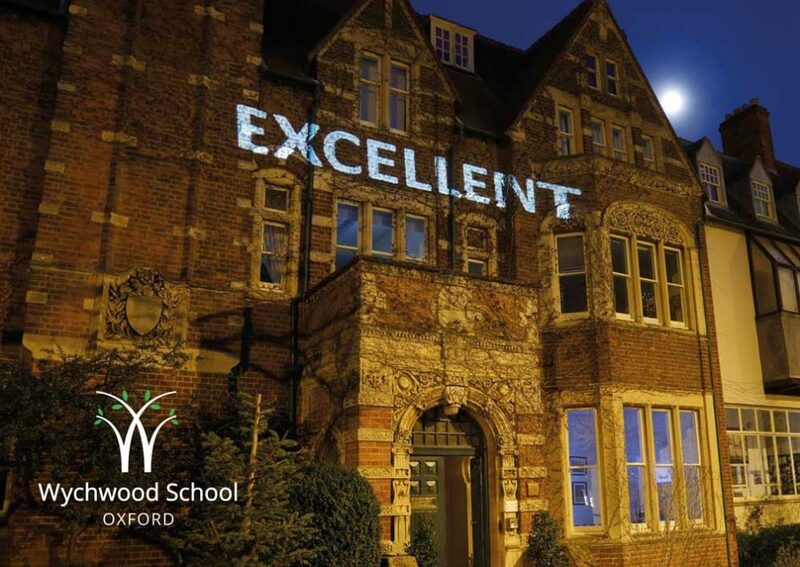 We look forward to make a return visit next year.